The former Cuneo Hospital building reminds me of jazz. Moreso than any other structure in the city. 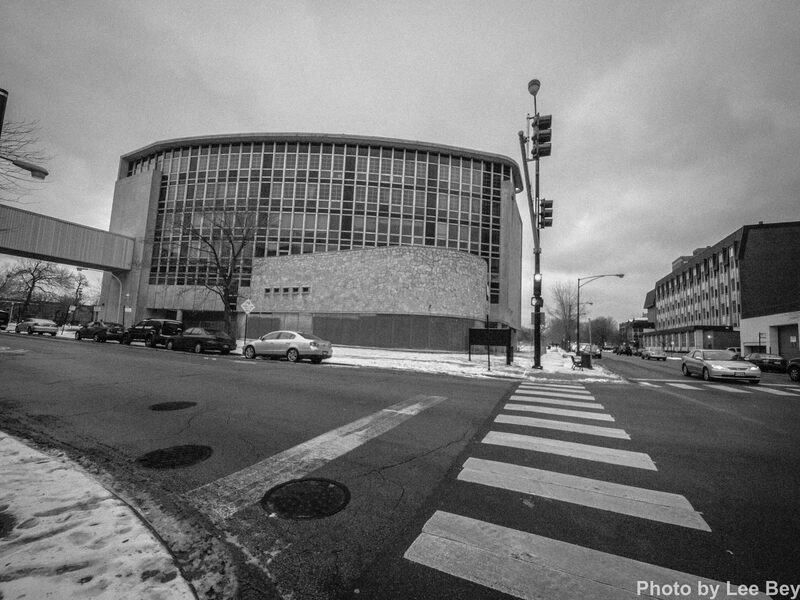 Like jazz, the elliptically-shaped building has a free-form energy. 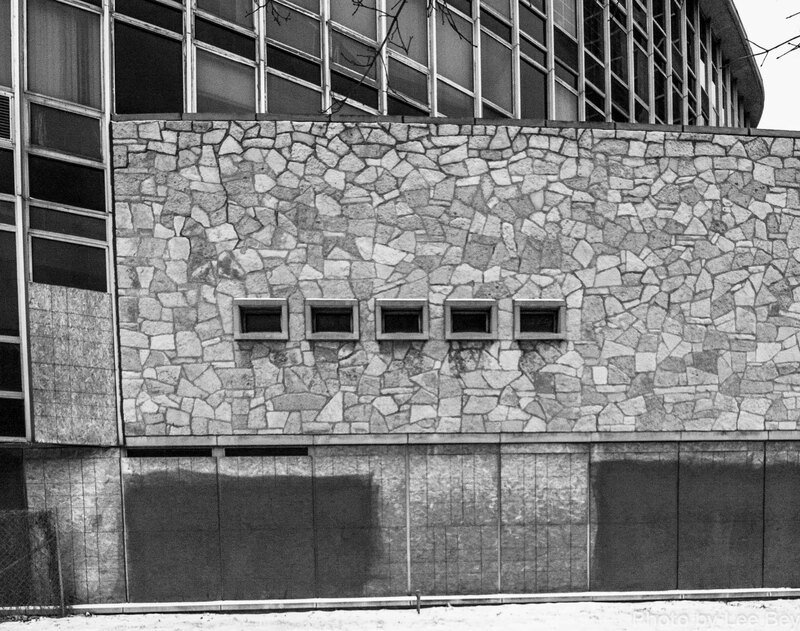 Curves, rectangles, solids and voids meet each other at will. 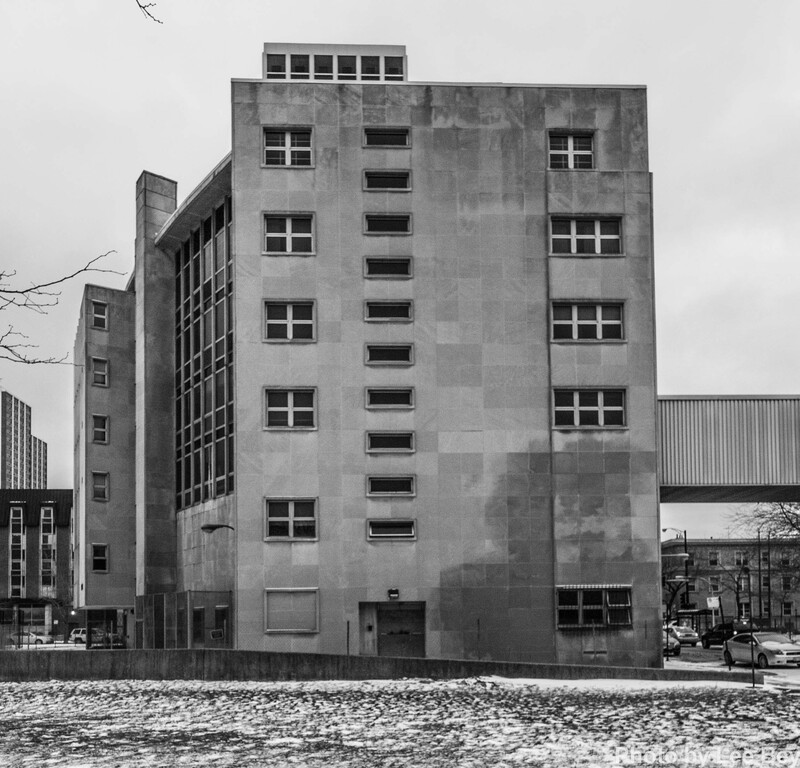 The front of the building, which faces Montrose and Clarendon, looks nothing like the rear or the north sides of the structure. Yet a visual rhythm--a beat, if you will--keeps it all together. 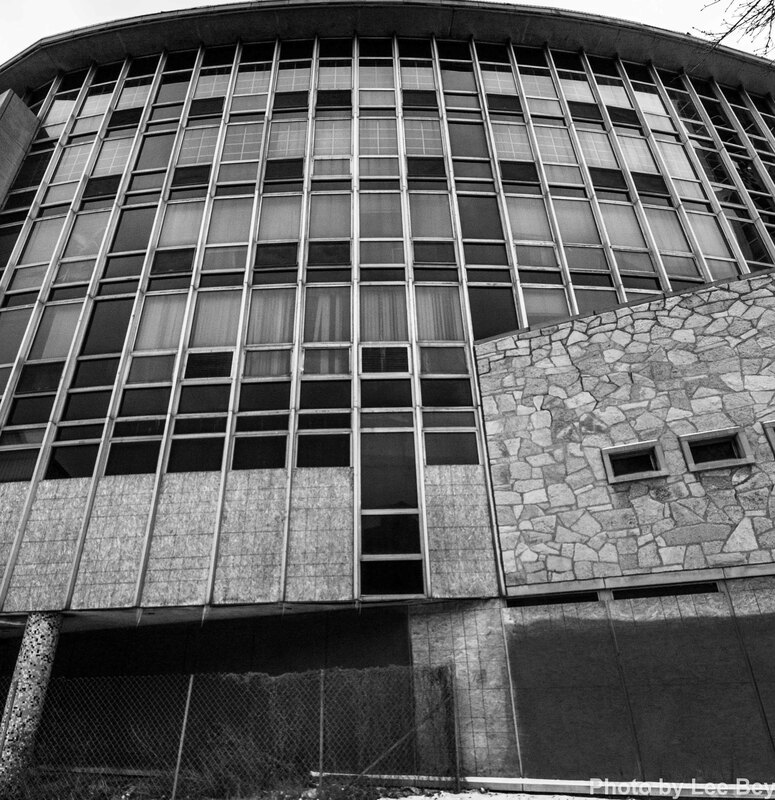 Built in 1957, the shuttered modernist hospital might soon face music of a different sort, however. 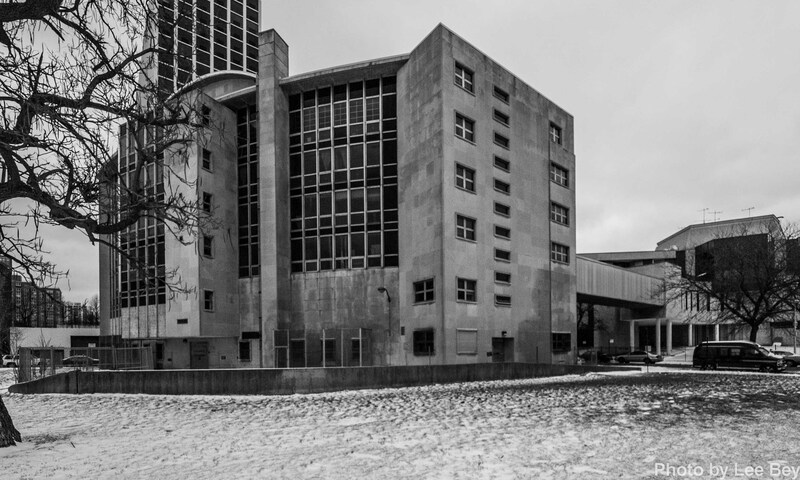 Developers seek to raze the building and its otherworldly 1970s addition to build a $220 million high rise and retail development on the site. 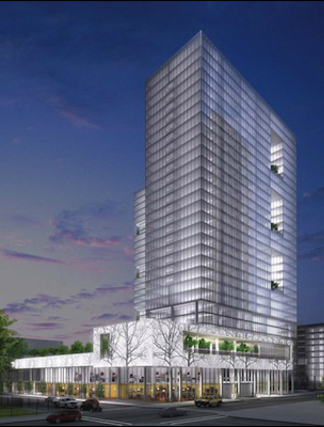 The proposed development--replacing a previous developer&apos;s unpopular three-tower $350 million 2011 proposal--is making its way through community meetings in the area. 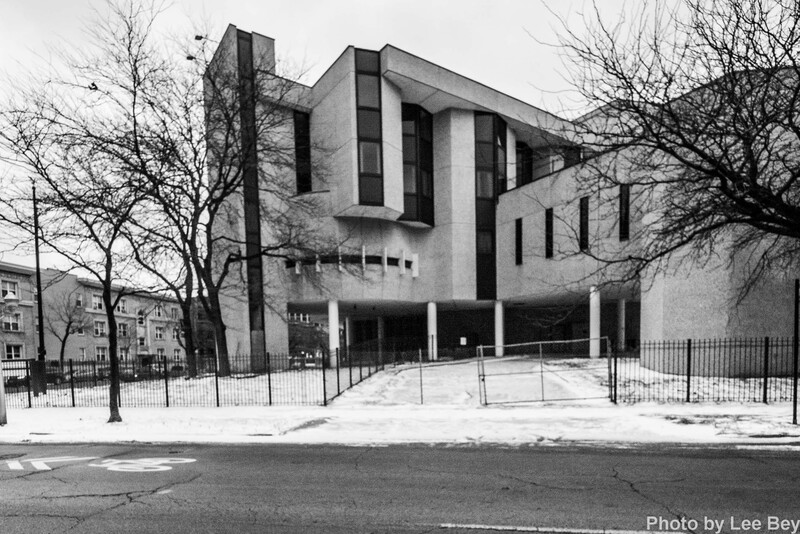 Originally a hospital for women and children, Cuneo Memorial Hospital is the work of architect Edo J. Belli of the firm Belli & Belli, an outfit that designed a range of modernist schools and hospitals for the Chicago Roman Catholic Archdiocese in the 1950s and 1960s. 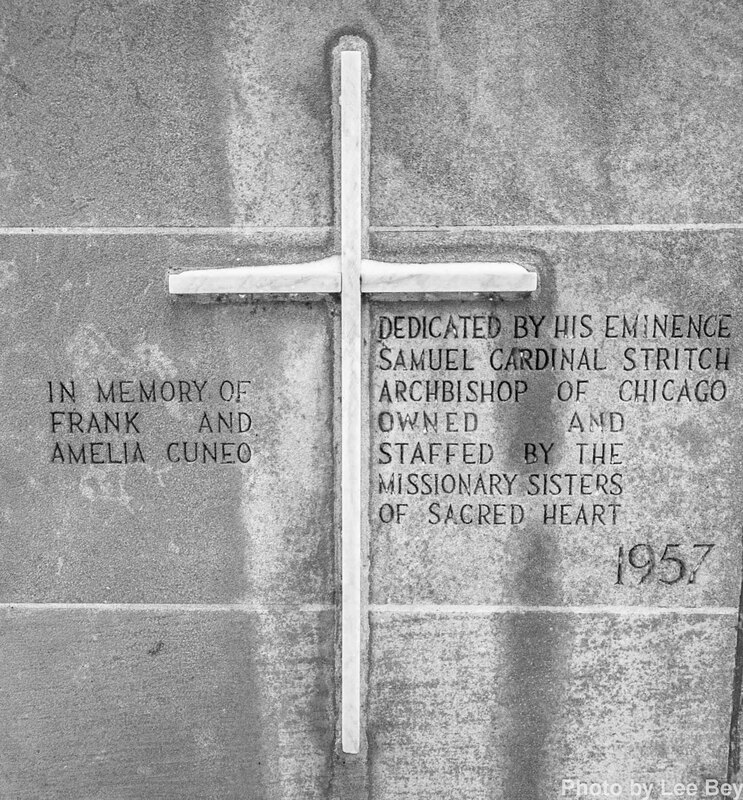 Cuneo was built for $2 million by the Sisters of the Sacred Heart order. The rear of the hospital opens up to provide views of Clarendon Park in the foreground. The hospital closed in 1988 and was later the home of Columbus Maryville Academy children&apos;s shelter which, in turn, shut its doors in 2005, leaving the three acre site vacant. Cuneo&apos;s fate has prompted some chatter in the preservation community, but not much. 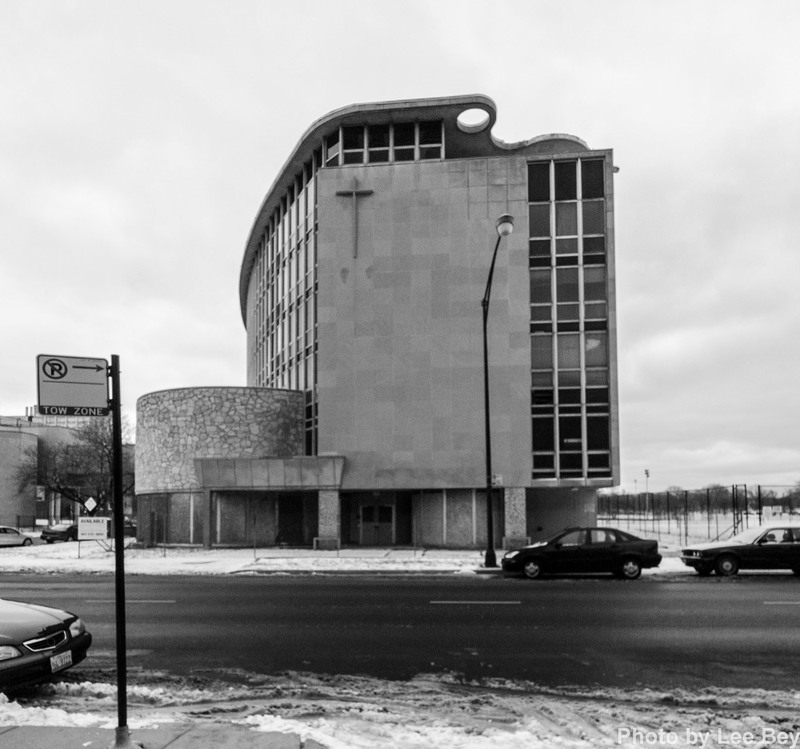 The organization Preservation Chicago put the 1957 building on its "Chicago 7" most-endangered list for 2012 and urged the structure&apos;s reuse.